Their mobile app feature helps the customer to organize their shopping experience within the store. It also assists the customer in preparing for their shopping visits. Let’s have a look at the features of the app and how it is creating a positive impact on the customers. When a person visits the store, the app provides assistance. Customers are able to find items, check prices and even read reviews just by using the app. Making shopping lists and calculating the total value of the items, are among the many helpful features of the app. Shopping is always time-consuming, the app also locates the item for customers to save time. Walmart is improving store navigation and store maps for the customers’ convenience. Customers can also check the availability of any item just by using the app. These features are the latest addition to the app making it more reliable for the users. Walmart pay, price comparisons and weekly offers, barcode scanner to name a few are the features that have won customers’ hearts. Walmart is adopting the approach of getting digitalized for providing ease to their customers. This will not only enhance the brand’s image in customers’ mind but attract new customers. 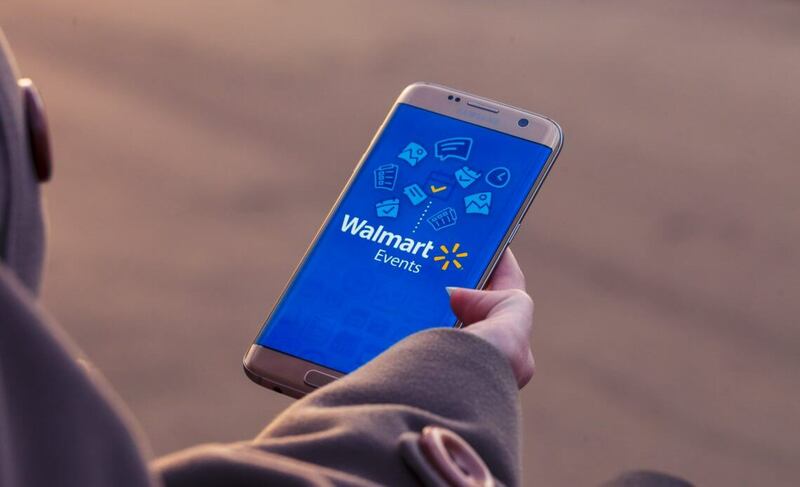 There are a rising number of smartphone users which means if Walmart is having their app for in-store experience, they are making the customers’ in-store experience more immersive.